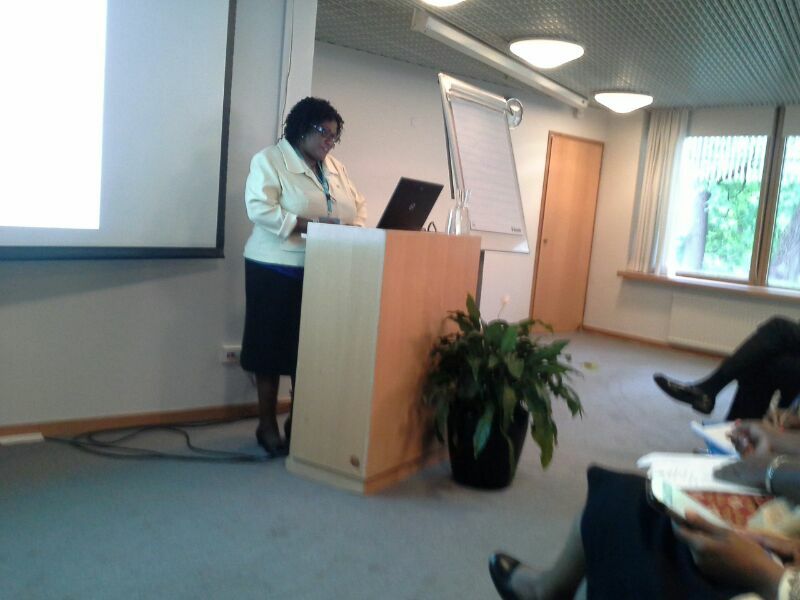 [Helsinki 12.06.14] Today the 6th World Conference on Women and Sport opened in Helsinki with the Chairperson of the IWG on Women and Sport Ms. Raila Matilla calling on all delegates to lead the change and be the change in line with the theme of the Conference. Speaking at the opening ceremony, President Tarja Halonen (Former President of Finland) highlighted the value that Finland has for sport and that despite the progress made, Finland is also battling with the challenge of gender inequality and that implementing positive policies can make contribute to progress. International Olympic Committee President Thomas Bach informed the delegates that the International Olympic Committee still has a long way to go towards equality in women’s participation in leadership but that this can be changed. He said ‘To make real progress in our quest for gender equality and for open access to physical activity for women and girls worldwide, we need closer collaboration with governments, educational institutions, and the private sector’. Over 800 delegates from governments, civil society, academic and sport institutions in over 100 countries have gathered in Helsinki for the Conference looking at women in sport in the context of policy, practice and research. The conference will also host the celebration of 20 years of the Brighton Declaration on Women and Sport a key international framework that is the legacy of the first World Conference on Women and Sport. The Conference commenced with parallel regional meetings held in the morning, the Africa Region Meeting was chaired by Zambian Ministry of Sport and Youth Permanent Secretary Ms. Agness Musunga. Speaking at the meeting, IWG Africa Representative and Director of NOWSPAR Matilda Mwaba urged the African delegates to seize the moment to federate the women in sport movement in Africa and to engage with the AU Sports Council Regional Structures. The meeting also received presentations on the Botswana Declaration and action plan to address gender inequality in sport in AU Region 5 and the outcomes of the Dar es Salaam Africa Women in Sport Leadership Conference in Dec 2013. On Saturday 14th June, NOWSPAR Executive Director together with Norwegian Olympic Committee and the AU Sports Council Region 5 Secretariat will present a parallel session on partnerships addressing gender and sport policy. Our participation at the Conference is supported by our partners Norwegian Olympic Committee, Women Win, Zambian Governance Foundation and the Government Ministry of Sport and Ministry of Education. 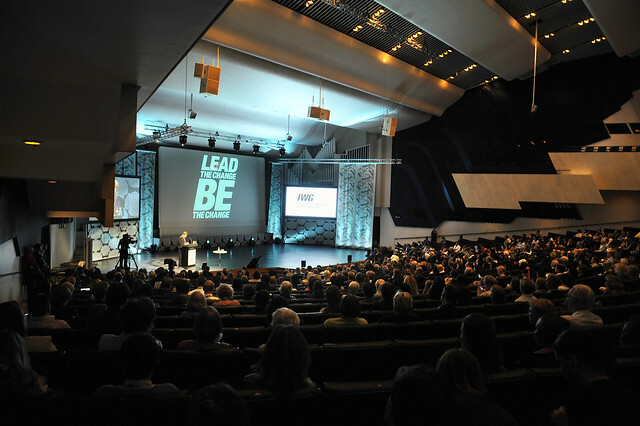 Follow the happenings on Twitter #IWGhelsinki and watch live streamed sessions here. First two pictures source: IWG Flicker Stream. Congratulations to the Women’s National Football Team for their historic qualification to take part in the Africa Cup after their success in the match played against Zimbabwe at Nkoloma Stadium. This is a glaring example of women’s potential to participate and excel at high level competitions given adequate support in material, coaching, training facilities and equipment as well as public moral support. 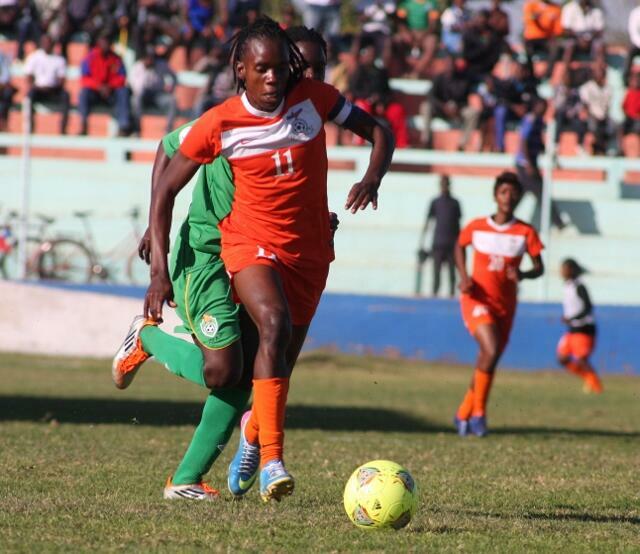 ‘We are aware of how far these young women are coming and the myriad of barriers they have had to overcome to get to this point in the history of Zambian football. We call upon media publishers to profile these young women so we can know their stories and they can motivate and inspire our nation with their sporting success.’ NOWSPAR Executive Director Ms. Matilda Mwaba said. NOWSPAR looks forward to more of the Zambian women’s teams across the sporting community to progress as far as possible and to break their own sporting records. Best wishes to the Team, we are proud of you. Read more about their game against Zimbabwe here and about our work on safeguarding from harassment and abuse in football here.